Extend the life of your Lifefactory baby bottle by turning it into a sippy bottle. 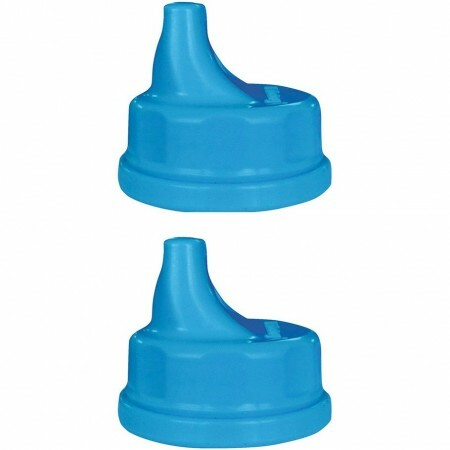 Perfect for toddlers, the sippy caps are leak resistant and have steady flow control. Two lids, both compatible with the 4oz and 9oz bottles. Ocean colourway.